Update, August 10 Battlefield V is getting a second closed alpha, beginning next week. 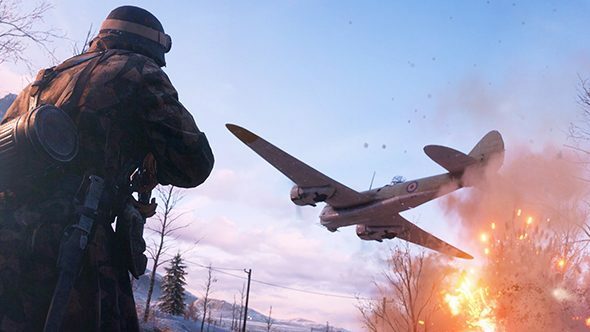 Battlefield V is getting a second closed alpha, beginning next week. The game’s first alpha test took place at the end of June, but the dates for the surprise second set of testing were accidentally revealed earlier this week. Sadly, this isn’t the surprise Battlefield V open beta that some people were hoping for, and if you didn’t have access to the first test you won’t be allowed in this time either. The beta is still scheduled for September, ahead of the Battlefield V release date in October. EA hasn’t specified how long the alpha will run – only that it will be available for “a limited time” following the August 14 launch.